Palo Alto, Calif., April 8, 2019—As part of an expansion of its Speed Chess Championship series, Chess.com will hold a women's championship tournament starting in May, the site announced. Each match of the Women's Speed Chess Championship will be broadcast live on Chess.com/TV and Twitch.tv/chess, and will be hosted by the commentators IM Anna Rudolf and IM Sopiko Guramishvili. The Georgian international master Sopiko Guramishvili will join the Speed Chess Championship commentary team for 2019. | Photo: Maria Emelianova / Chess.com. Seven women's chess masters were seeded into the championship bracket, and will be joined by the winner of an open qualifier on May 8. Any women's titled player may enter the qualifier to try to become the eighth seed in the women's championship bracket. The qualifier has a $1,000 prize pool. These eight women will play a series of head-to-head speed chess matches to move on in the tournament. 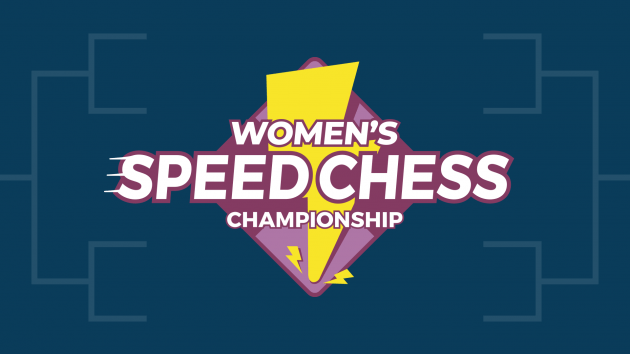 Each 2019 Women's Speed Chess Championship match will feature 90 minutes of 5/1 blitz, 60 minutes of 3/1 blitz, and 30 minutes of 1/1 bullet chess. Watch the Women's Speed Chess Championship beginning with the qualifier on May 8 on Chess.com/TV and Twitch.tv/chess.